The embattled premiership of René Viviani finally ended five days ago as a cumulative consequence of a battlefield failure in Artois, a diplomatic failure in Bulgaria, and the resignation of Foreign Minister Théophile Delcassé in protest of the Salonika expedition. At the request of President Raymond Poincaré, Aristide Briand agreed to form a new government, taking on Delcassé’s portfolio in addition to the office of Prime Minister. Bringing on five new Ministers of State from the Senate, the cabinet shakeup demotes Viviani to the Justice Ministry, installs Admiral Marie-Jean-Lucien Lacaze as Minister of Marine, and Alexandre Ribot in Finance, Economy, and Industry. Also left in place is the new Minister of War General Joseph-Simon Gallieni, the military governor of Paris who famously organized the Marne taxicab convoys more than a year ago when he sent the Sixth Army to strike the exposed German flank. A rival of Joseph Joffre, the supreme commander whose battle plans keep failing to win back the occupied soil of France, Galleni is old but still effective, boasting a long record of success as a colonial administrator. As battlefield setbacks continue, however, he will absorb the parliamentary blame right along with Joffre, for he has been Briand’s point man in an effort to shore up the General Staff. Briand begins his third turn as Prime Minister with a stirring speech today in which he praises the armed forces. “Every day their bravery adds a new ray to France’s halo of glory,” he says. Pledging greater cooperation with allies, Briand announces that Albert Thomas will remain as Minister of Munitions, thus retaining the most successful military cooperation effort in an otherwise difficult alliance. Holding the first of three rounds of diplomatic and military liaisons with the Entente allies in December, March, and June, Briand proposes an International Council of War. Underlining the deterioration of French liberties, today he also responds to a public debate in France over wartime speech restrictions. With such an army led by such a leader, with such an effective navy, all hopes are allowed. Also the country, pursuing the conclusion of this war, follows these events with serenity and imperturbable composure. It is stoically showing itself to be ready for any event, even the most painful, even the most cruel. This high moral position, maintained for fifteen months, calls on the Government to consider the issue of censorship. This question has been resolved over quite some time, rendered possible by the consent of the press, in the interests of national defense, taking control as it requests. The Government, with the collaboration of the press, found, for law enforcement, the necessary reconciliations in a democracy between freedom and authority. Briand will be Prime Minister for seventeen months, some of the most difficult of the war for France. An ardent supporter of the Salonika strategy in Greece, as well as its controversial commander General Maurice Sarrail, he will eventually succeed in his strategic design, but in the meanwhile France will endure the horrific slaughter and bizarre denialism of Verdun. When France finally balks under his rein, Briand will be thrown from power. He will be back for seven more turns in government, usually at the Foreign Ministry but also heading three governments. Yet he is most notably and consequently absent during the Clemenceau government, which carries a thirst for vengeance over into the postwar peace conference. 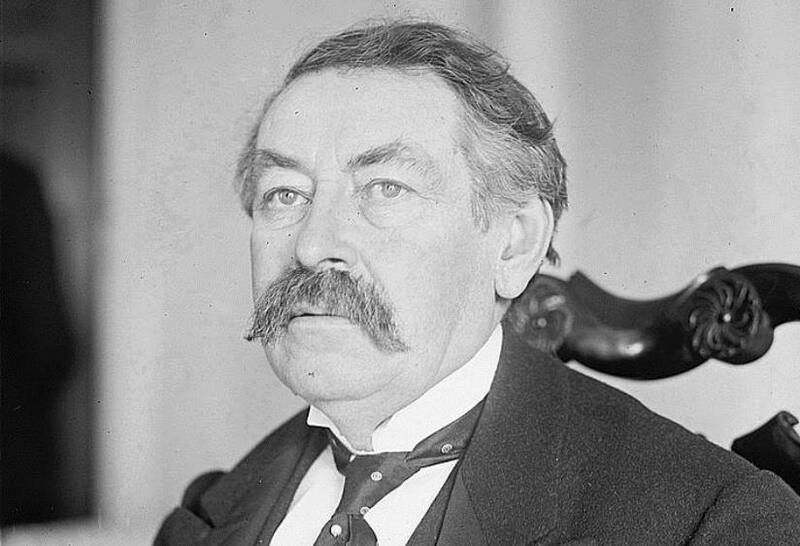 Once the spokesman for wartime dissonance and militarism, Aristide Briand becomes a foremost opponent of renewed war and the demobilization of nations through arms reduction. His return to power is characterized by a conciliatory approach towards Germany. Representing French interests at the Washington Naval Conference, Briand wins a Nobel Peace Prize in 1926, whereupon he only seems to deepen his resolve. Briand pursues the pacifist dream of disarmament as far as possible, putting his name on a diplomatic renunciation of war as an instrument of state policy with Germany and the United States. He will not live to see the sober awakening of a second global conflagration.